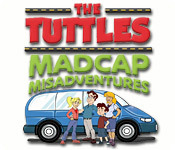 Starlight Starbright Children`s Foundation is pleased to announce The Tuttles: Madcap Misadventures, a first-of-its-kind fundraising initiative! The modern Tuttle family embarks on a family vacation to the Alamo. 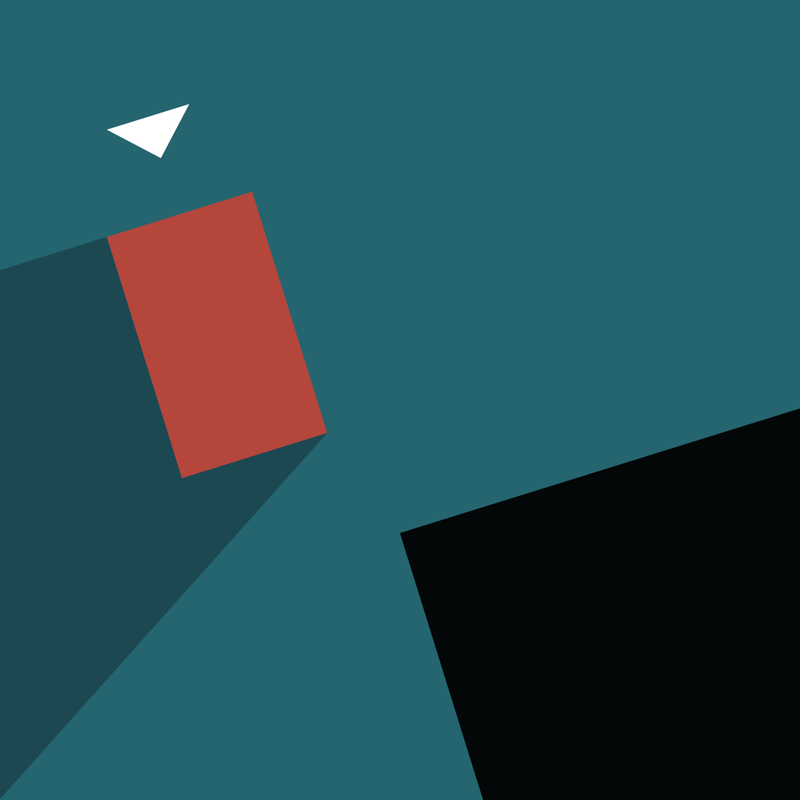 Beautifully detailed art&sidescrolling action add to the fun. Comic book style cut scenes are brought to life by the voice-over talents of Hollywood`s biggest names. Get caught up in this hilarious arcade adventure that pairs having a good time with doing good! Help Mevo reunite his band and end the terrible reign of Silence! If you can bring back the funk you'll save the universe! Search the ocean floor to get back a family relic that was stolen by pirates years ago. Enter three gorgeous worlds, battle enemies, and save young turtles from their demise in this Platformer Arcade game. Save underwater inhabitants from dangerous monsters in this challenging platform adventure game. Help the adorable Toki Tori collect eggs and guide him through dangerous levels using incredible weapons in this fun Action & Arcade game!